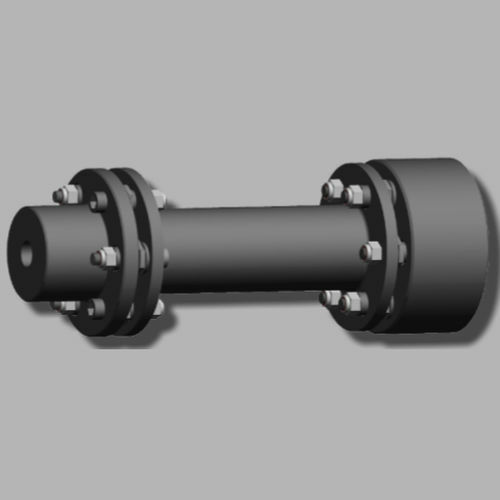 Flexible coupling / steel / stainless steel / torque - UMS series - Utkarsh Transmissions Pvt. 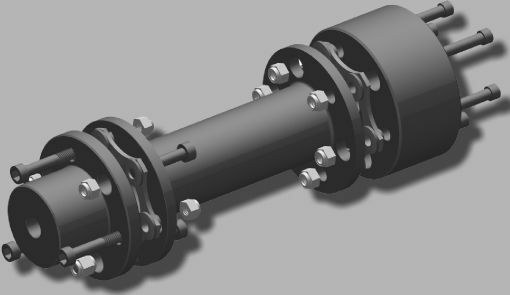 Ltd.
Power Transmission - Mechanical components > Mechanical Transmission > Flexible coupling > Utkarsh Transmissions Pvt. Ltd. Stand: Utkarsh Transmissions Pvt. Ltd.
UMS series Utkarsh Transmissions Pvt. Ltd.
1.High Power to Weight ratio. 3.Accommodâtes parallel, angular, and axial misalignments. 5.Rated torque range: 33Nm - 13367Nm. 6.Torsional Stiffness range: 0.016 -1.4 Nm/Radian.